New Home-Based Career Opportunities! 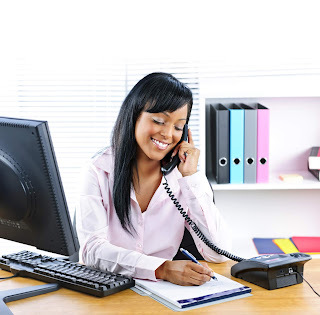 Work from home for a professional and reliable company such as Educational Testing Service, Bazaarvoice, American Express, Hertz, Dell, CVS Health, and many more! Below you will find a nice selection of work from home jobs to explore. Good luck! Work From Home Customer Service Representatives , $11.50 p/hr, work 30-50 hours per week (Georgia) - Williams-Sonoma, Inc.